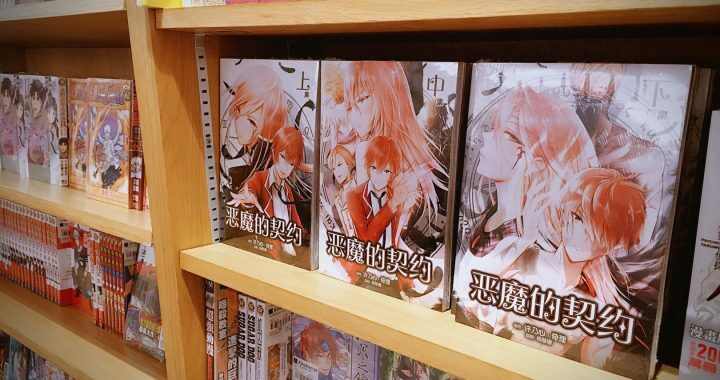 Posted in Media & Events and tagged a deal with lucifer manga, adealwithlucifer, book release, comic, kinokuniya, 恶魔的契约. Kiri キリ shared a post. Thanks for the feature on A Deal With Lucifer 😁! Interested artists do check out Sgiocc, an original comics and illustrations international competition open to local and international participants! It's a rainy Sunday, but we're excited because we have just crossed the 1k mark for our page likes! Thank you so much for your support! Some of you contestants had already have some burning questions for us over the weekend, so we'll be preparing a simple FAQ soonish! For now, here's actual book samples from Kiri's "A Deal With Lucifer" of what you can do for character development sketches! As you can see, there's significant improvements of the book cover art from Book 1 to Book 3, be it in drawing or coloring styles and techniques! So newbies, don't be afraid to give our competition a shot as there's no hard and fast rules in creativity! Kiri also started off from ground zero - a science student turned communications academic, she was from the banking sector before she decided to dive into the comic industry for her big break as she's an ACG enthusiast. She submitted in two stories through PuraComixmag and "A Deal With Lucifer" was selected, which was eventually serialized and well appraised by the media. Her work was also featured as part of TCZ Studio Pte Ltd's international comic and manga cultural exchange with our ICC counterparts from Japan, in preparation of the prestigious International Comic Artists Conference (ICC) hosted by Kyushu this year. Those keen to know more about her work and her artist journey, do visit A Deal With Lucifer or Kiri キリ to follow on the artist's thoughts and progress! Also, "A Deal With Lucifer" is available in both English and Chinese versions! Kiri キリ shared a photo. Thanks readers and friends who dropped by, see you next year! 😄Thank you to everyone who has dropped by our booth at C3AFA! Many thanks to my nakama @murasaki_neptune @xuanyeo @jayhummin @sapphire_es for the hard work over the past three days. Back to working hard on season 2 and see you next year! Check out map to know where to find us! 😁Check it out our booth no.22 at C3 Creators Hub! See u tml! I'll be at C3AFA this coming Fri - Sun! Find me at Creators Hub Booth CH022 Comix Pandora. See you! Launching new A6 sketchbooks and reprinting latest artbook Angel Or Demon, more items available at AFA. See you there! A Deal With Lucifer will be at AFA this 30 Nov - 2 Dec, booth CH 22-Comix Pandora, see you there! 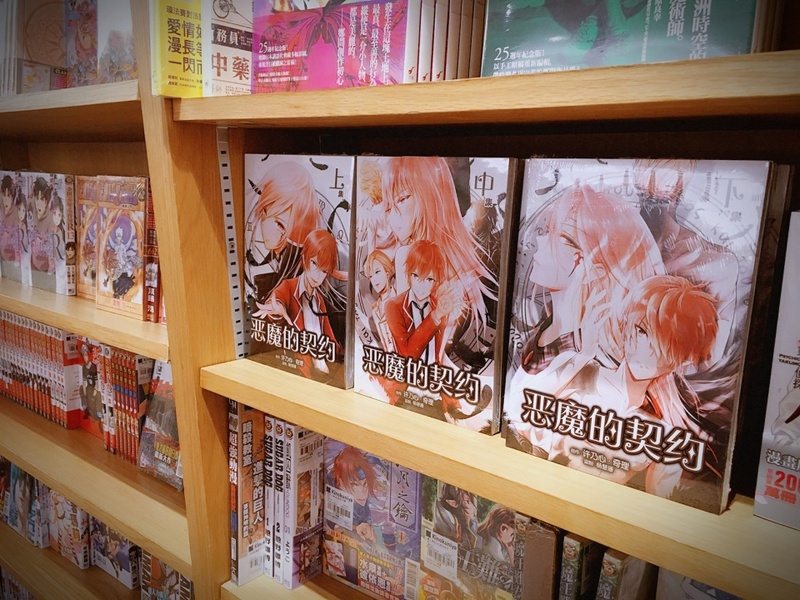 Check it out her new illustration bk "Angel or Demon" at AFA booth CH 22!